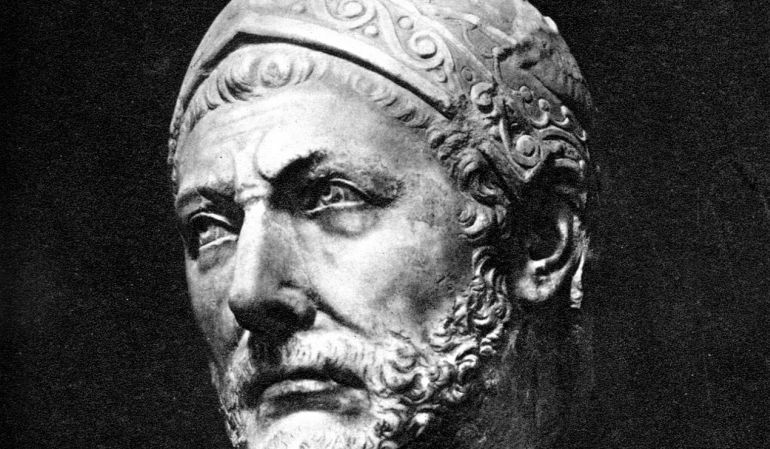 Hannibal Barca, also known as Hannibal The Conqueror, was a Punic military commander from Carthage. He is regarded as one of the greatest military commanders and stands tall among the great military men like Alexander the great, Napoleon Bonaparte, Genghis Khan and Sun Tzu. Also known as the “Elephant Commander”, the following are some amazing facts about him and his glorious work. Besides just being a great general and a supreme warrior, Hannibal was a well educated man. His knowledge and skills were reflected in the battle field as well as on paper. He was trained in using swords as well as pens. The pen maybe mightier than the sword, Hannibal knew how to use both. He was tutored by famous Greek teachers and had a closely supervised upbringing. He wrote a military manual for defender of Rhodes when he was in exile after the second Punic war. His father was not there with him while he was growing up, in his absence inspired by his Greek tutors teachings, he took them along to military campaigns. There is no clear historical evidence and data on the death of Hannibal Barca. Some historians believe that he died when he was struck with a fever for three days after his finger got cut while drawing out his sword when he was mounting on his horse. Others believe that he died after poisoning himself at Libyssa on the eastern shore of Sea Of Marmara with the poison that he used to carry with him in his ring. There is no clear date for his death and it remains a mystery even today. In the battle of Cannae, Hannibal Barca through the use of his supreme skills of leadership and warfare surrounded and killed majority of his enemy troops while he lacked warriors on his side by a large number. As per sources, about 60000 Romans were killed and captured. This battle is regarded as one of the bloodiest wars in history when we consider the number of lives lost in a single day. More than one fourth of the Roman senators were killed in this battle which led to massive political destruction in ancient Rome. No doubt Hannibal was a great strategist. 4. He Became Commander In Chief After In 221 B.C. When he was young, his father drilled the belief in him to not be friends with Rome. After his father died of drowning while being out for his conquest over Hispania, he served as an officer under his brother in law who lead the army after his father’s unfortunate death. 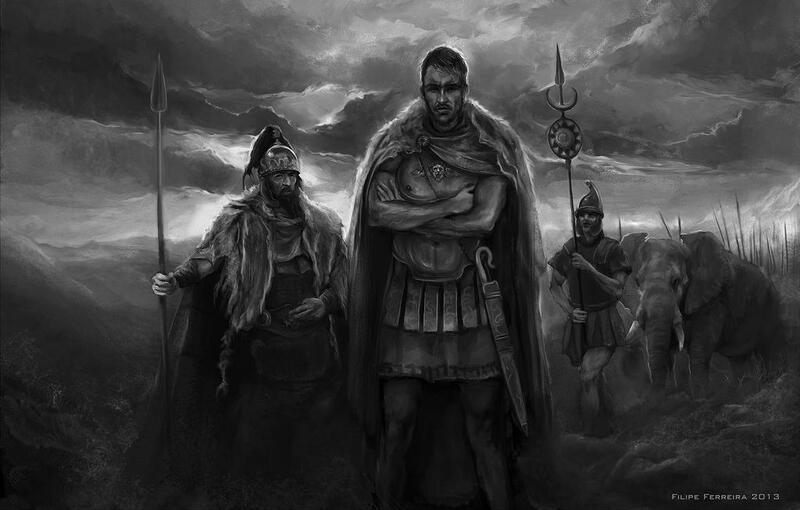 After Hannibal’s brother in law was assassinated, he took over as the commander in chief of the army in 221 BC. Barca was the surname of his aristocratic family that meant “shining” or “lightning”. It is the equivalent of Hebrew name Barak. In English, his clan is collectively known as Barcids at times. Military historian Theodore Dodge referred to Hannibal Barca as, “the father of strategy” because his enemy, Rome, adopted elements of his military tactics for their personal strategies in warfare. Once who used to be a learner of warfare, later became a worldwide well renowned master in war.